I let this doe have my flowers at the end of gardening season. We traded Cosmos for Photographs. 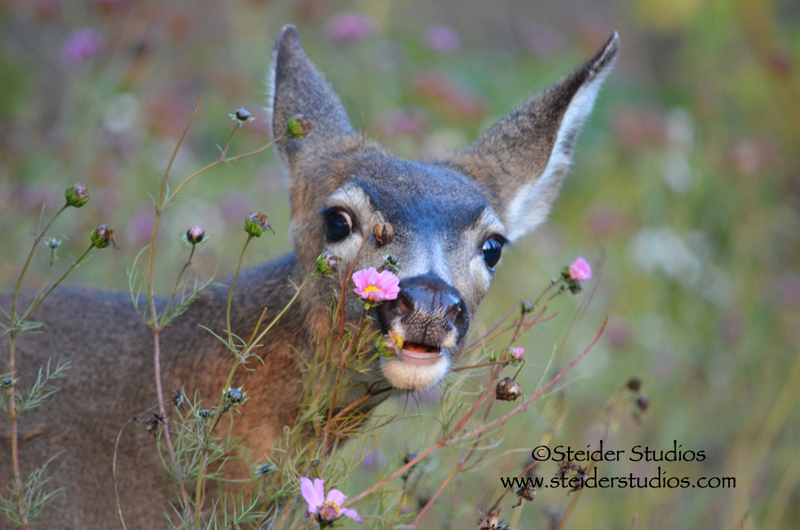 Photo by Steider Studios, White Salmon WA.